I hope you are doing well and loving life in your corner of the world. In Denver, we are preparing for what could be a massive Spring snowstorm. So, before I pull out the snow shovel and fire up the snowblower one more time, let’s take a break and chat about the journey of life. Pour a cup of coffee or hot tea, find a comfy chair, and take a deep breath. A wee rest is good for the body, mind, and spirit. 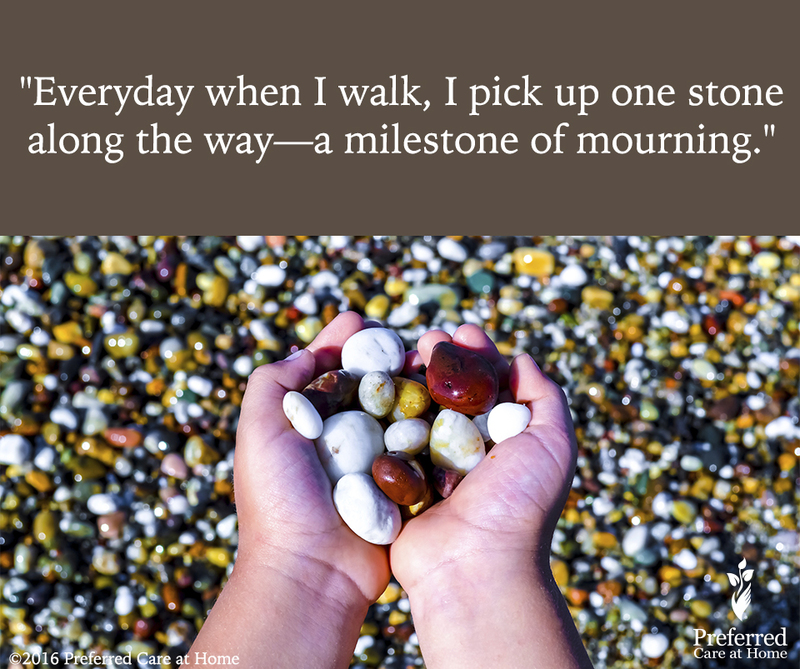 Lately, I have been pondering the significance of milestones in my life. Milestones, as we all know, are those events or moments in our lives that signify important life changes and subsequent transitions. Graduation from high school. Marriage. The birth of a child. Divorce. Career changes. Diagnosis of a serious illness. Death. These are merely a few examples of milestone moments that often initiate a change in direction or a course correction. The milestones of life also serve as points of reference as to where we have been and how far we have come in life. Consequently, milestones can inspire as well as anchor us during particularly unsettled times—the times that try our souls. As I shared in a previous post, I am dealing with a milestone event in my life—the death of my brother. Having experienced the death of my parents and dear friends, I know the journey of grief and mourning far too well. Hence, I also know how I process and integrate loss into the fabric of my being. I reflect. I walk. And I write. I literally and figuratively walk through my sorrow in order to move on with my life. Movement has always been an essential component of my contemplative process. I have never been one to sit and meditate. Instead, I meditate—contemplate—in motion. Walking gets the juices flowing, the emotions moving, and the spirit soaring. Mourning the death of my brother is an intentional, contemplative process. So, I gotta move!